This Article Was Live On: At 6:46:00 AM And Till Now Have. 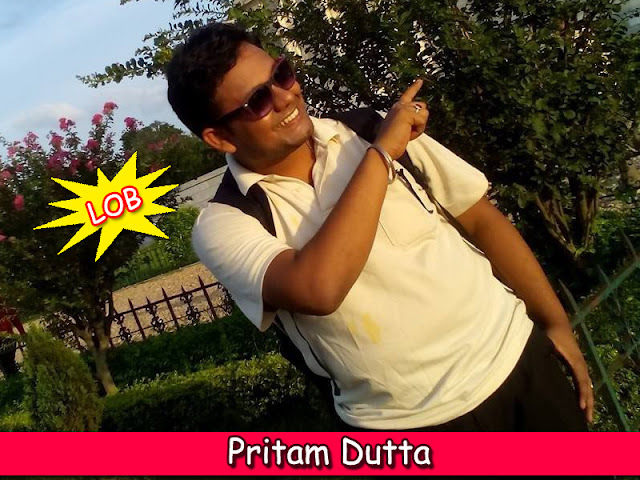 Self Intro: I am Pritam Datta. I am a Mechanical Engineer by profession & Part time blogger by passion at BlogMean.I started blogging 2 years ago. Blog About: Pritam Datta from BlogMean blogs about Blogging Tips, SEO, Online Marketing, Web Hosting, Wordpress, Make Money, Blogspot, Computer Technology and Interviews.